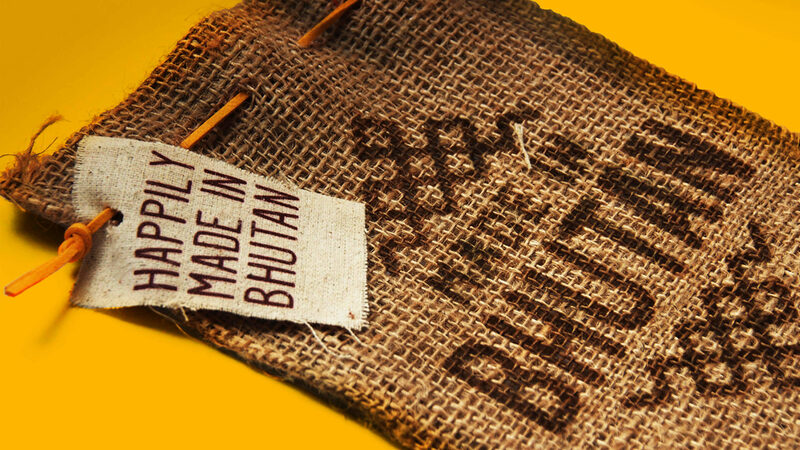 FutureBrand partnered with the Bhutan Department of Trade and the United Nations Development Program to embark on an extensive program to develop the ‘Made In Bhutan’ strategy and visual identity to promote exports, and add a premium to the goods and services that are produced or originate in Bhutan. 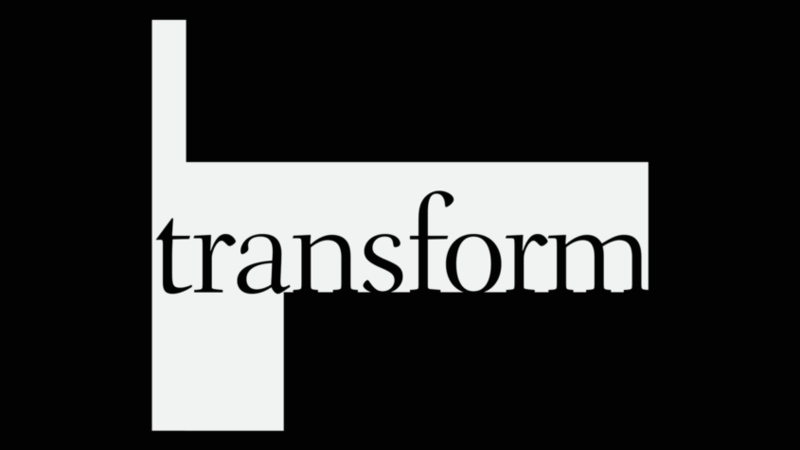 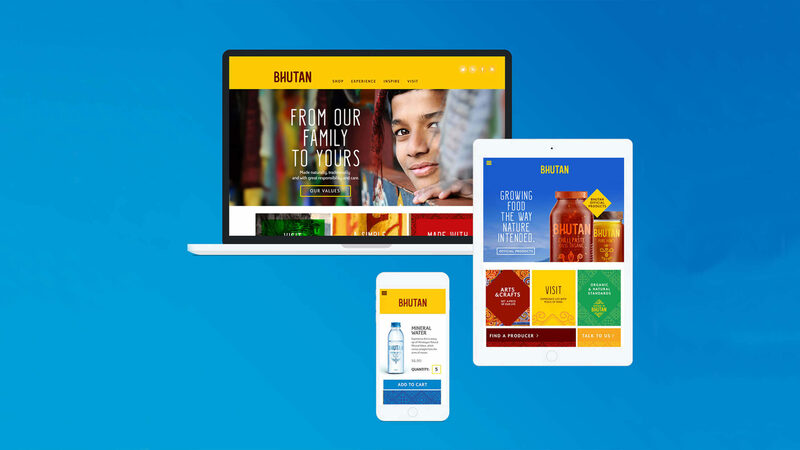 FutureBrand was tasked with telling a compelling story for Bhutan and its products and services in an increasingly competitive global market. 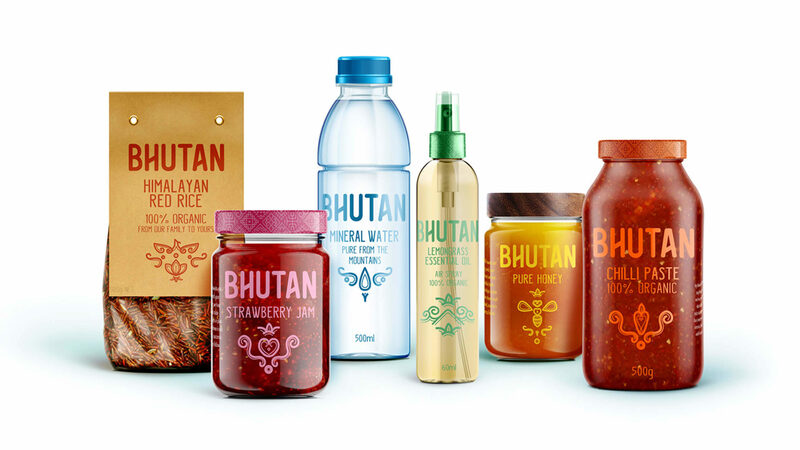 While stunningly beautiful with a rich and distinctive culture, Bhutan itself is not widely known as a tourist destination nor an expert producer in a specific industry or sector. 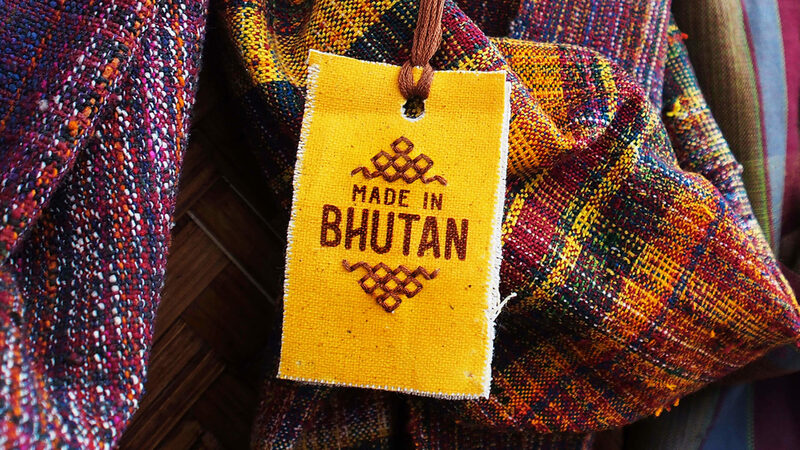 While Bhutan’s economy and skilled workforce is developing, the small size of the population and limited resources mean that Bhutan is unable to benefit from economies of scale. 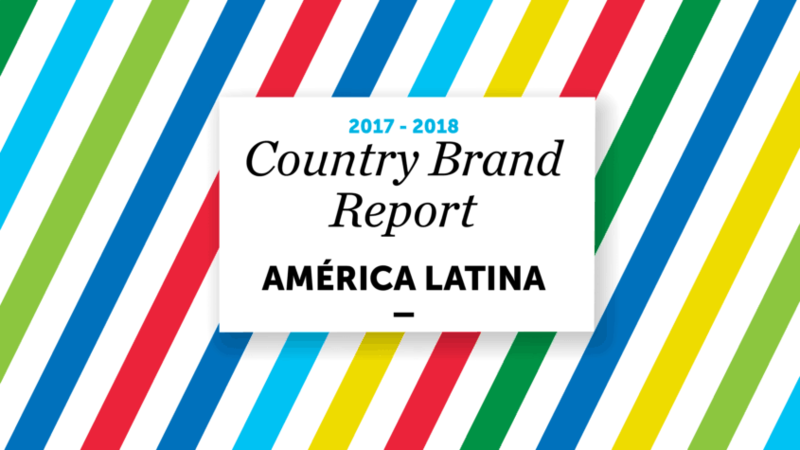 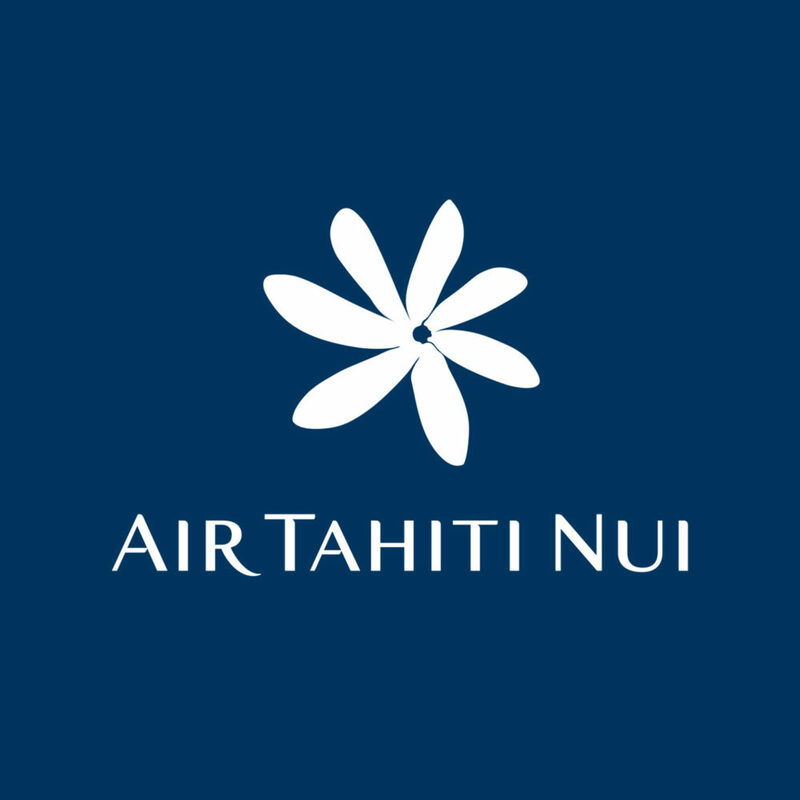 Furthermore, its lack of infrastructure – plus the intense competition from neighbouring countries offering conventional agriculture and cheaper imports – means competing nations are managing to offer their ‘uniqueness’ more efficiently and cheaply. 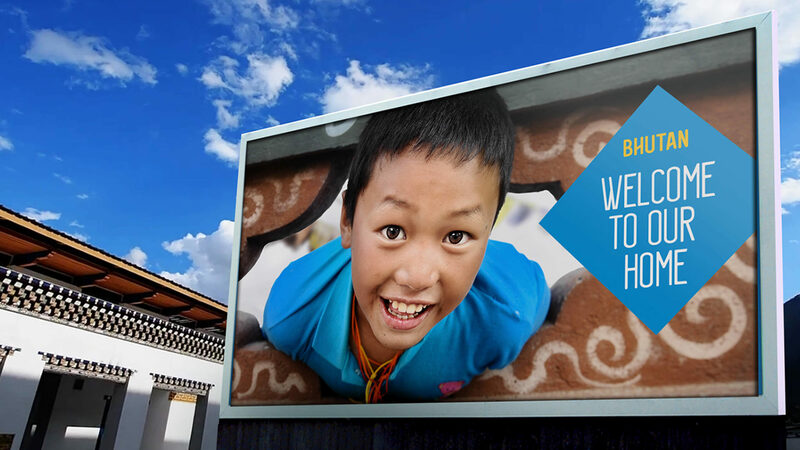 Bhutan is a small country with a simple idea that can change the world – the Gross National Happiness Index. 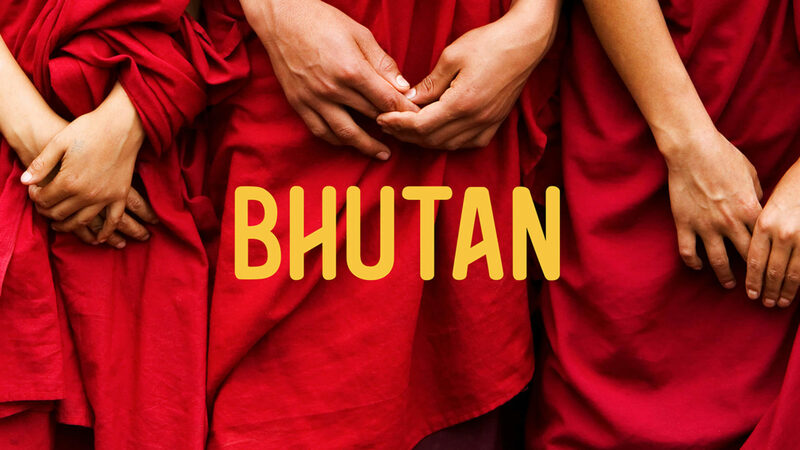 For generations, Bhutan has acted for the greater good of its people, placing spiritual values at the core of its very existence, staying true to its beliefs and delivering on its promises. 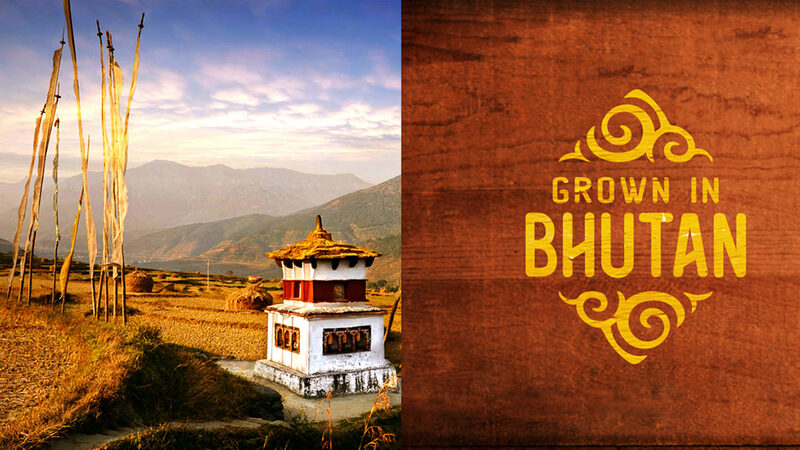 Brand Bhutan is designed to capture the spirit of the country, its people and way of life. 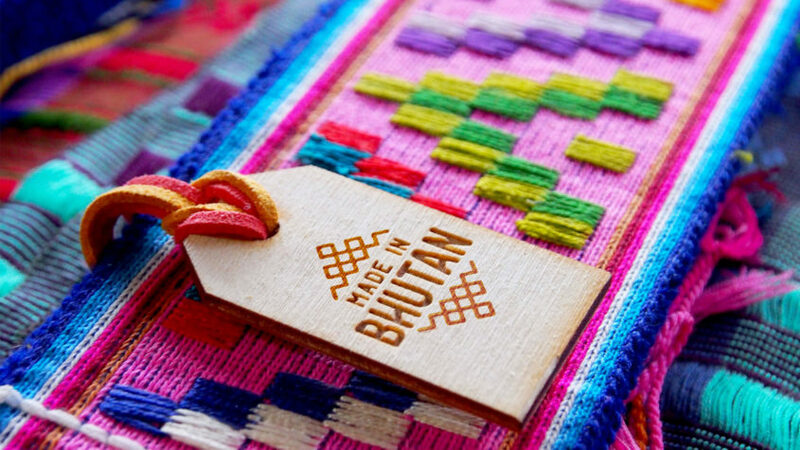 From the vibrant colours of the prayer flags to the spiritual patterns and symbolism of the country’s handmade treasures, everything crafted in Bhutan comes from the country’s pristine nature, timeless traditions and enduring values. 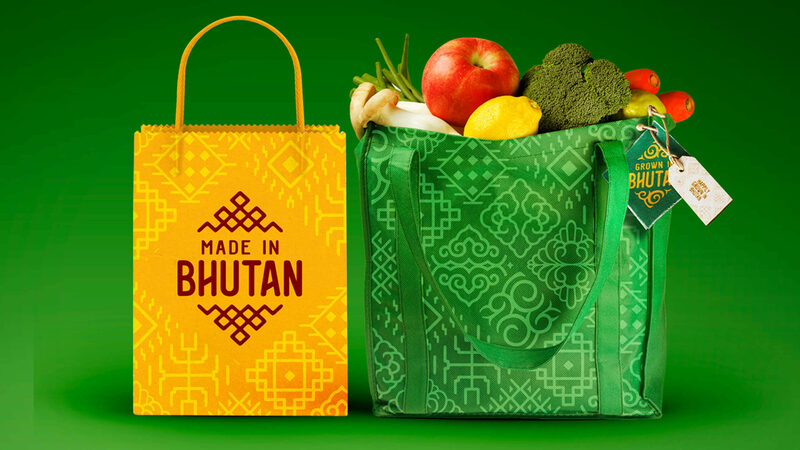 One unified and overarching country brand for Bhutan – broad enough to be leveraged across all sectors and industries in the future, particularly for sectors that support Bhutan’s sustainable and long-term growth plans such as handicrafts and organic farming. 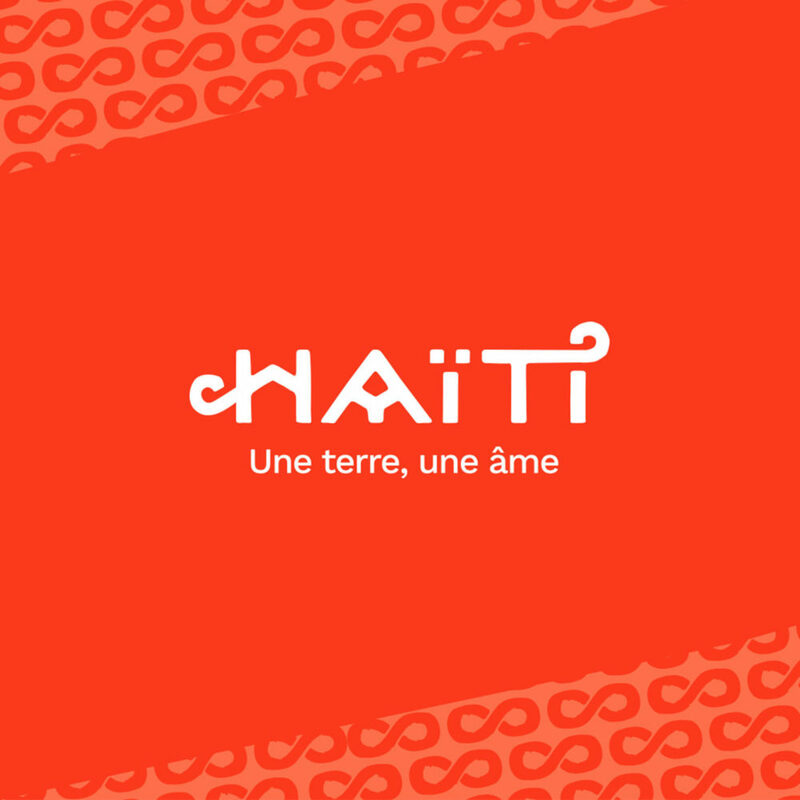 That amplifies the ethos of Gross National Happiness, and captures the spirit of the country, its people and way of life.